We always seem to be busy – there are never enough hours in the day. 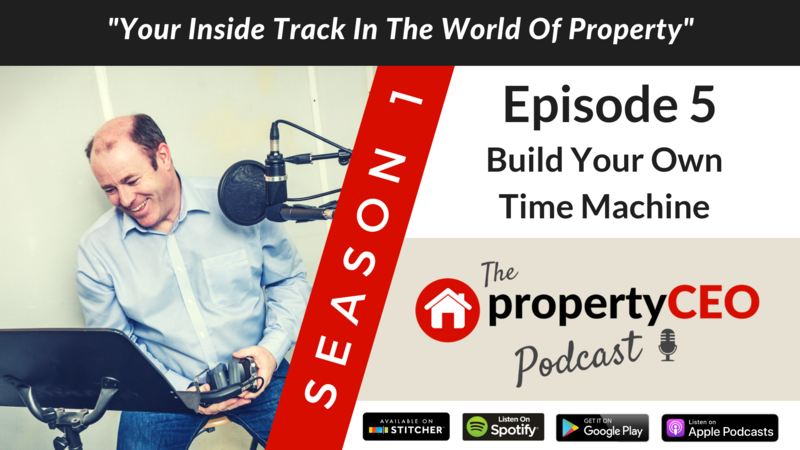 So how can we find the time to create or manage a property business? Is it even possible that we could claw back some time in our future? propertyCEO’s very own Ian Child believes he may just have the answer. His goal is to get you back 42 hours a week – that’s a whole 25% of your life! It’s a bold claim but when you hear some of the shocking statistics about how we waste our time, you’ll start to see how big an opportunity you have to really take your productivity to a whole new level. In this great new episode Ian shares his insights on what we all do wrong and more importantly, what are the quick wins we can implement that will make a big difference to how much available time we have. For more on propertyCEO, follow us on Facebook @propertyceotraining and on Twitter @ Property_CEO, or go to our website propertyceo.co.uk.